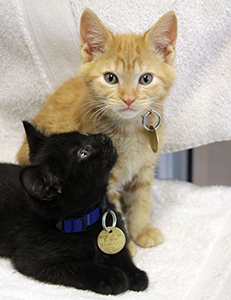 Stapleton Moms: Kittens Need Your Help! 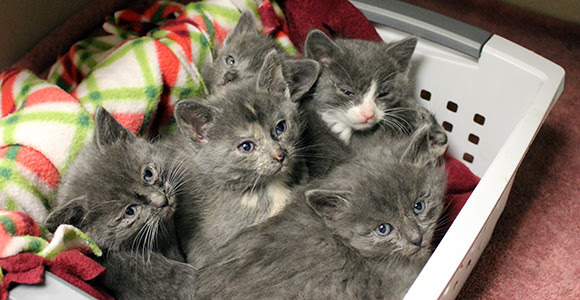 Springtime means new babies, and it’s raining kittens at the Dumb Friends League! They're hosting a Kitten Shower this Sunday to collect much-needed donations and supplies for the tiny kittens being cared for in foster homes until they're old enough for adoption. These newborn kittens need round-the-clock care to stay healthy, and supplies such as kitten formula and bottles make this vital work possible. Bring your items to their Kitten Shower on Sunday, May 15 from 11:00 a.m. to 3:00 p.m. at the DFL Quebec Street Shelter, 2080 S Quebec Street, Denver, CO 80231. Can't make it to the shower? Give an online gift to the DFL instead, or comment on this post and someone from Stapleton Moms will come pick up your donations!